Texas has been the number one state of the United States to do business in for more than 12 years. Despite this fact, Texas is not the number one state that comes to mind when an entrepreneur is looking for business in the United States. This has to change. It is therefore that the goal of the Netherlands Business Support Office Texas (NBSO) is to promote the attractive business climate in Texas to entrepreneurs. Texas sells itself! The NBSO consists of a network of 19 offices located in 9 different countries. Established by the Netherlands Enterprise Agency (RVO.nl) the goal of the NBSO's is to support Dutch companies in their mission to do business abroad. The NBSO-Texas is established in 2010 and is located in Houston. 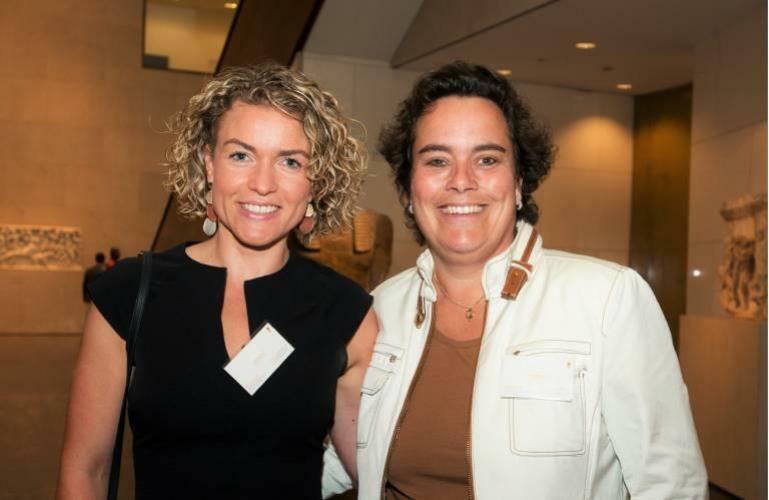 Saskia Pardaans is the Chief Representative of the office and Mariella Priem is the Deputy Representative. Last year Houston welcomed Ampelmann, a Delft headquartered company dealing with motion compensated access solutions offshore. The company is founded in 2008, as a spin-off from Delft Technical University. 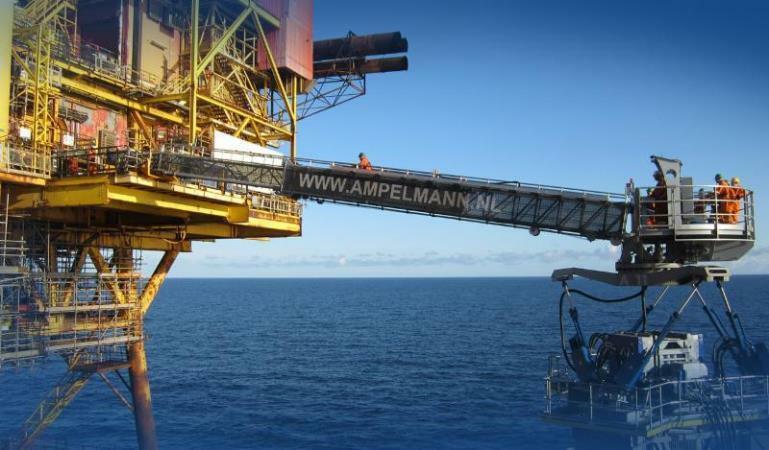 Ampelmann has become global market leader in offshore access. As Houston is the Energy Capital of the World, it made sense for Ampelmann to set foot in this city. Click on the interview with Thomas Massink, Business Development Manager America's to read more about this successful Dutch company. 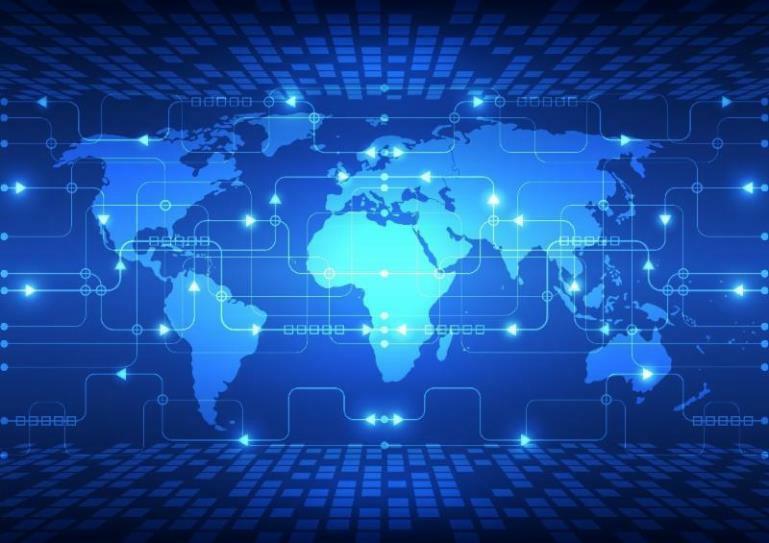 Cybersecurity is a ‘hot topic’ in the United States.The state of Texas is #2 in the nation for science and technology and San Antonio, TX is #2 in the nation for information assurance.The University of Texas San Antonio (UTSA is home to the nation’s top cybersecurity program and has long been a pioneer in cybersecurity. Texas has a lot to offer when you are looking for collaboration and knowledge sharing with companies and institutions on cybersecurity. From 27-29 October Houston was home to the annual Break-bulk America's Expo in het George Brown Convention Center. The Port of Rotterdam (the largest port in Europe and number 9 in the world) was well presented and was accompanied by other large Dutch names in the Break- bulk world. 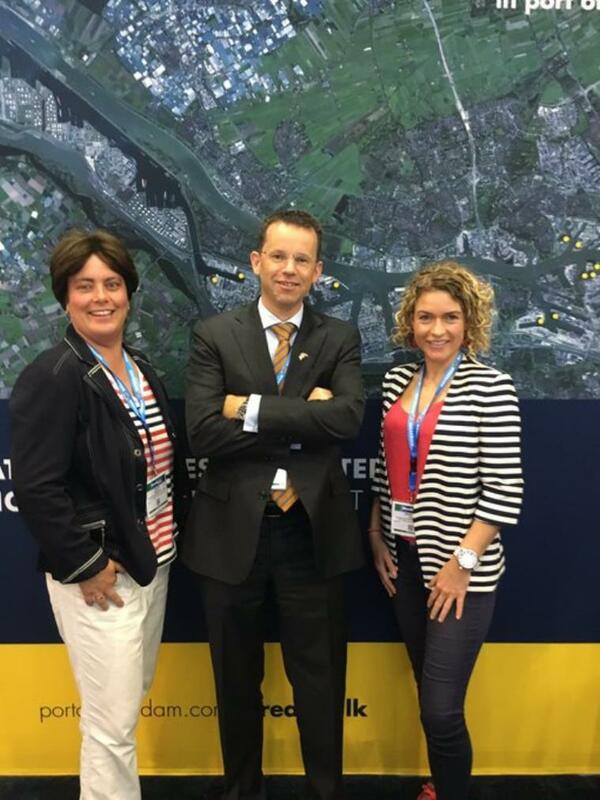 NBSO-Texas visited this event to meet up with a lot of Dutch and non-Dutch companies. 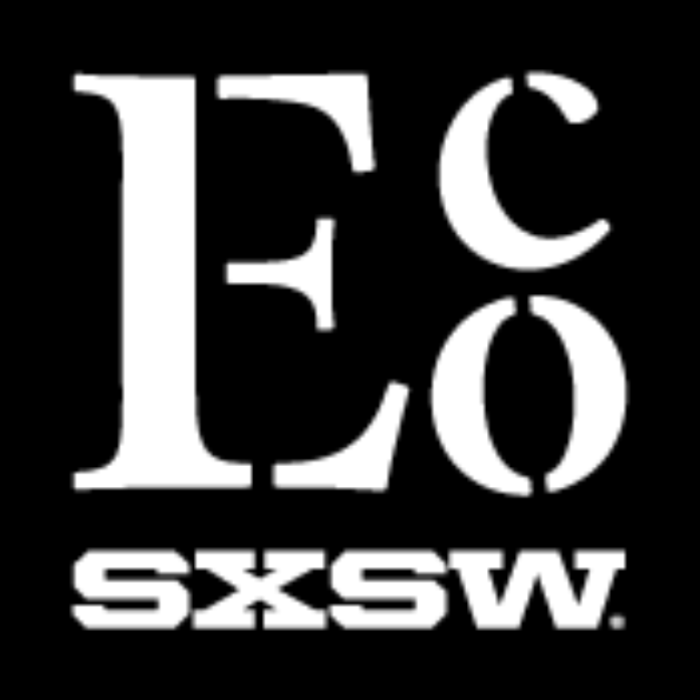 On October 10-12 2016 Austin, TX, will host the annually SWSX eco in the Austin convention center. This event creates a space for business leaders, investors, innovators and designers to drive economic, environmental and social change. The NBSO-Texas will visit this event too, so we hope to meet you there.